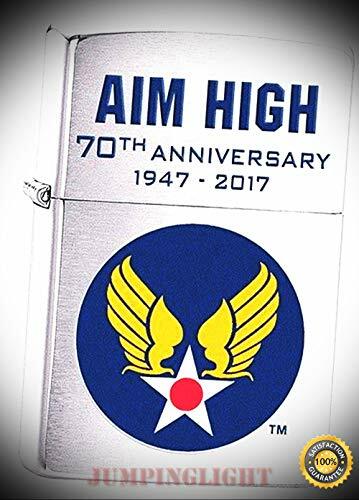 011592 Brushed Chrome Air Force Hap Arnold Wings – Premium Lighter Fluid (Comes Unfilled) – Made in USA! 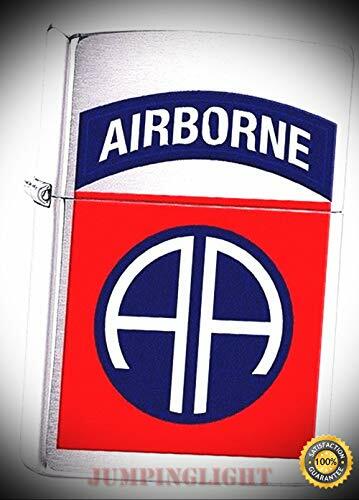 011593 Brushed Chrome US Army 82nd Airborne Lighter – Premium Lighter Fluid (Comes Unfilled) – Made in USA! 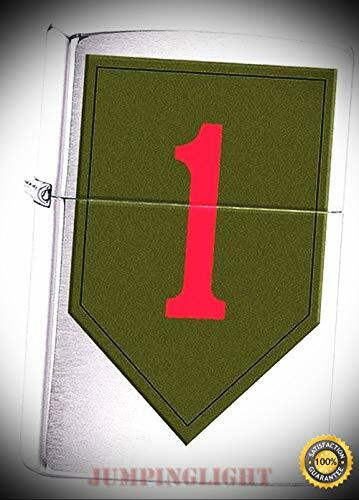 011594 Brushed Chrome US Army 1st Infantry Lighter – Premium Lighter Fluid (Comes Unfilled) – Made in USA! 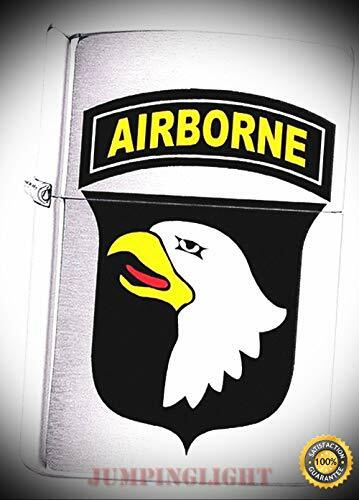 011597 Brushed Chrome US Army 101st Airborne Lighter – Premium Lighter Fluid (Comes Unfilled) – Made in USA! 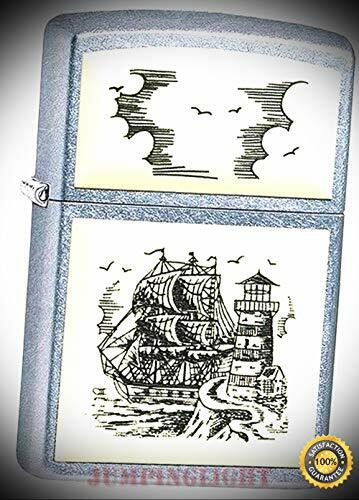 011985 Matte Cream Scrimshaw Ship Windproof Lighter – Premium Lighter Fluid (Comes Unfilled) – Made in USA! 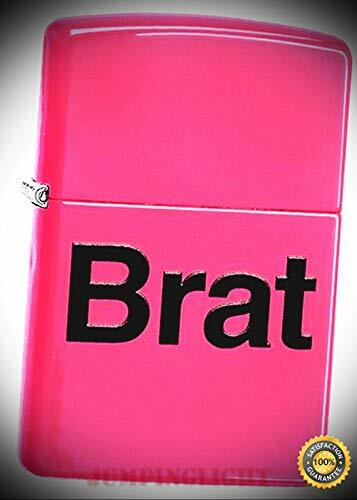 012283 Neon Pink Brat Lighter – Premium Lighter Fluid (Comes Unfilled) – Made in USA! 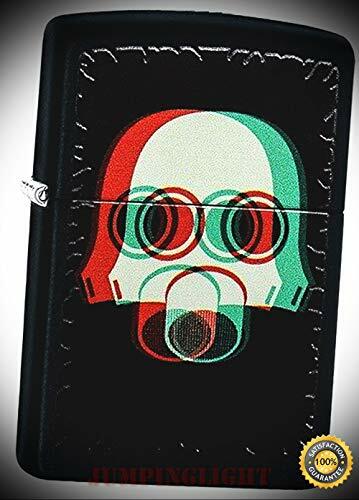 012302 Matte Black Nuclear Mask3D Lighter – Premium Lighter Fluid (Comes Unfilled) – Made in USA! 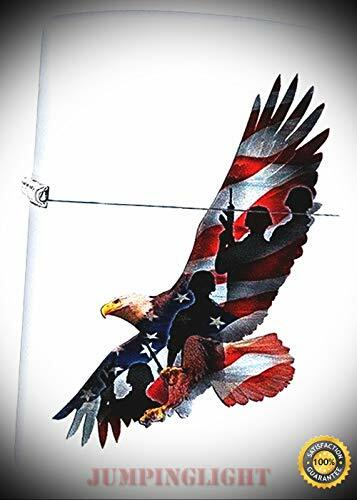 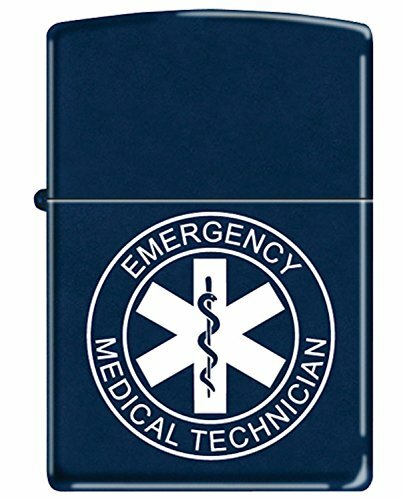 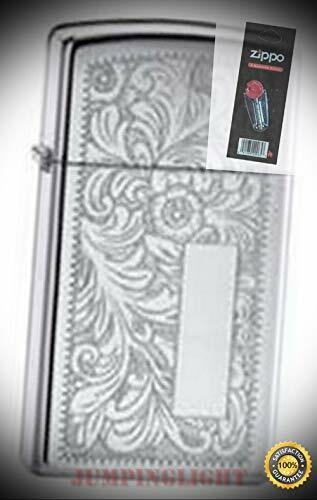 012303 White Patriotric Eagle Windproof Lighter – Premium Lighter Fluid (Comes Unfilled) – Made in USA! 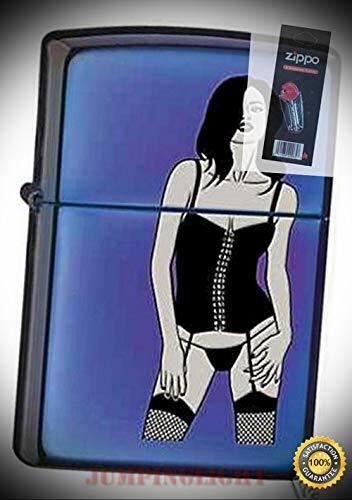 012338 Brushed Chrome Bettie Page Lighter – Premium Lighter Fluid (Comes Unfilled) – Made in USA! 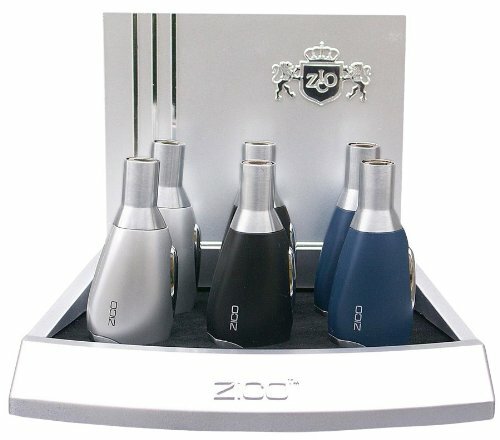 0424 Ace of Spades Black Matte Finish Full Size Lighter with Flint Pack – Premium Lighter Fluid (Comes Unfilled) – Made in USA! 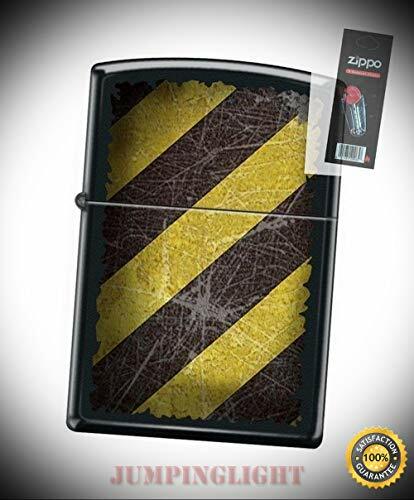 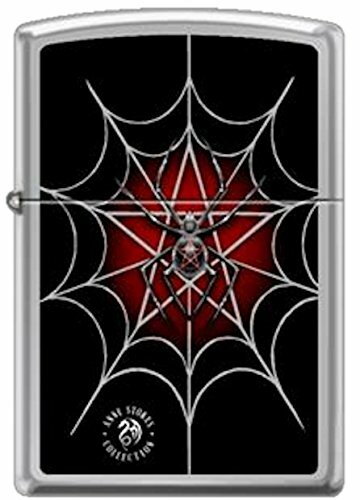 0591 Hazard Lines Grunge Black Matte Full Size Lighter with Flint Pack – Premium Lighter Fluid (Comes Unfilled) – Made in USA! 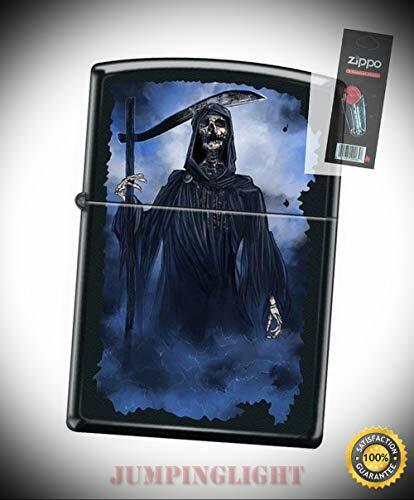 0596 Grim Reaper Black Matte Full Size Lighter with Flint Pack – Premium Lighter Fluid (Comes Unfilled) – Made in USA! 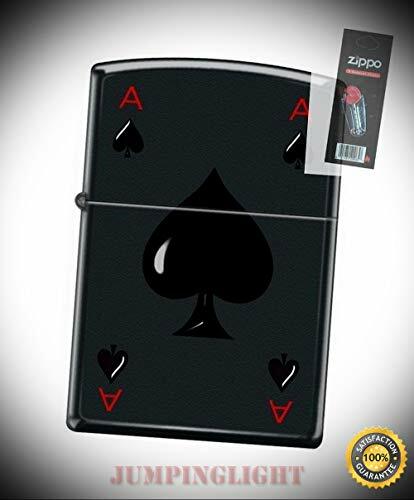 0604 Ace of Spades Ironstone Finish Full Size Lighter with Flint Pack – Premium Lighter Fluid (Comes Unfilled) – Made in USA! 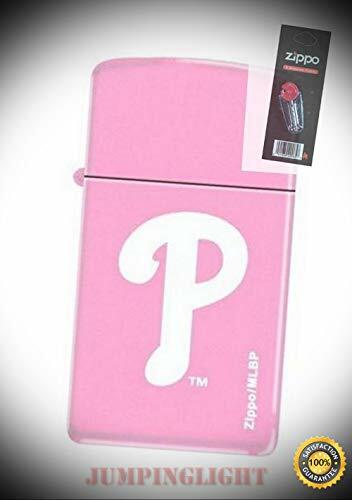 0618 Daniella Seductive Lighter with Flint Pack – Premium Lighter Fluid (Comes Unfilled) – Made in USA! 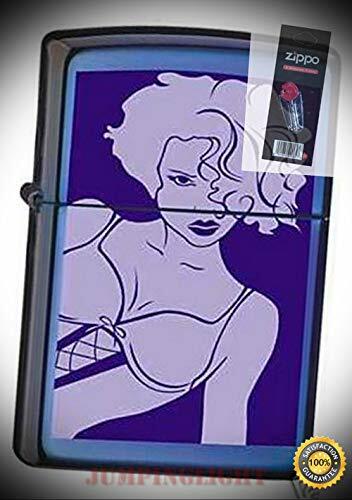 0620 Alice Seductive Lighter with Flint Pack – Premium Lighter Fluid (Comes Unfilled) – Made in USA! 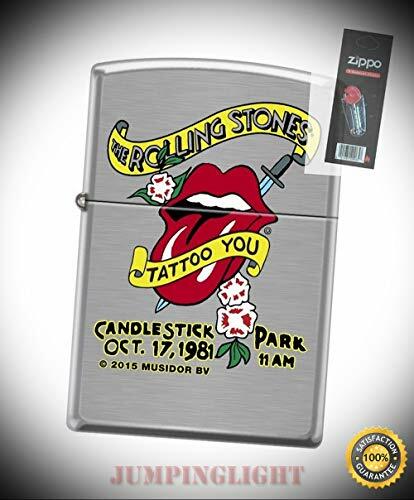 1498 Rolling Stones Tattoo You Brushed Chrome Finish Lighter with Flint Pack – Premium Lighter Fluid (Comes Unfilled) – Made in USA! 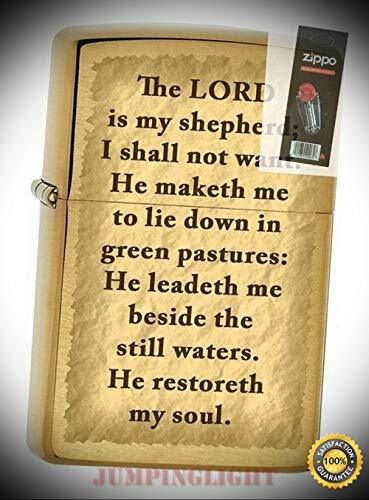 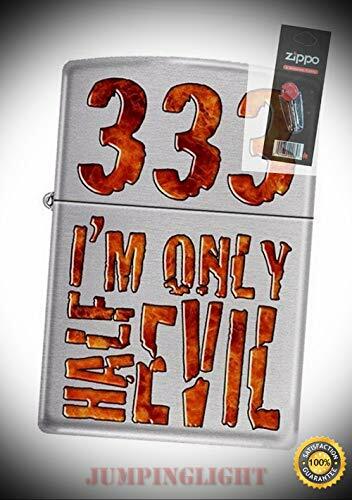 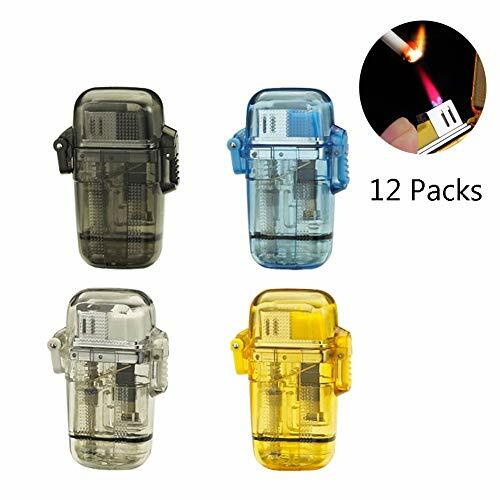 1520 333 I’m only Half Evil Chrome Discontinued Lighter with Flint Pack – Premium Lighter Fluid (Comes Unfilled) – Made in USA!